Looking for private in-home or in-studio Dance classes? Our Hoschton teachers are ready to get you started. Find your teacher today! Check out some of our most popular teachers near Hoschton, GA including Jefferson. Dancing since the age of 3, I'd love to spark the passion of dance in anyone that's interested! With a Bachelors of Fine Arts with a concentration in Ballet Pedagogy (the art or science of teaching) this is what I've trained to do. I specialize in Ballet, Modern and Jazz ages 5-18 beginner to advanced students. I focus on strong foundations in technique and musicality. I am also comfortable choreographing solo work for auditions. 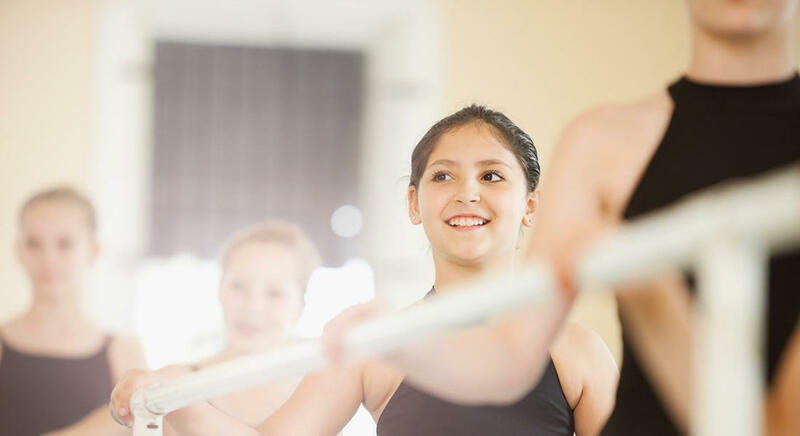 PROFESSIONAL ASSESSMENT BASED ON SKILL LEVEL, TONS OF FUN, ENERGETIC, CREATIVE, MOVEMENT, BUILDS CONFIDENCE, STAMINA, STRENGTH, FLEXIBILITY, COORDINATION, BALANCE, TONE, AND FIT FOR LIFE! Dance is an amazing gift used to express how we feel and what we believe. It tells a story, oftentimes our own. I believe in teaching the art of how to freely express yourself through telling a story with every move. Whether you are a trained dancer or a beginner, you have the right to express yourself through creative movement and I can help you with that.